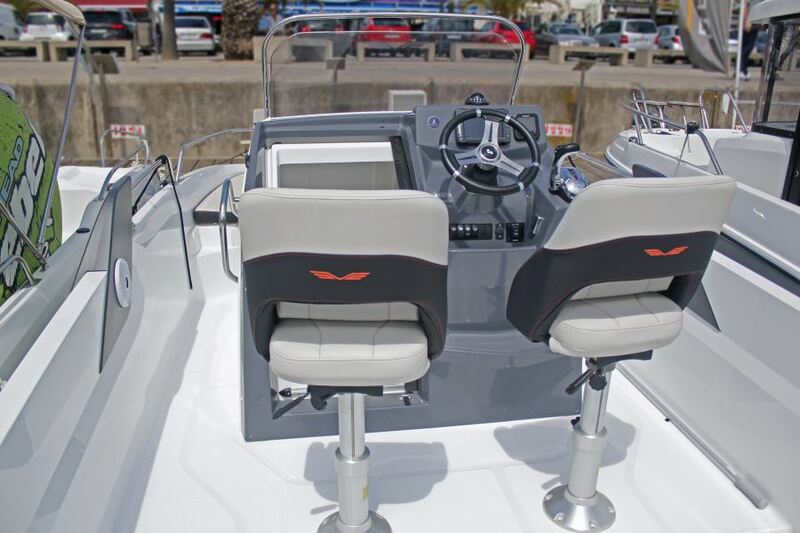 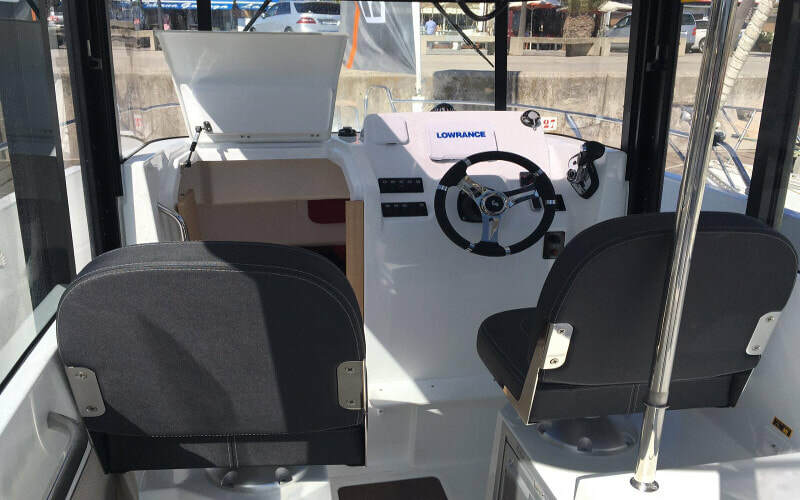 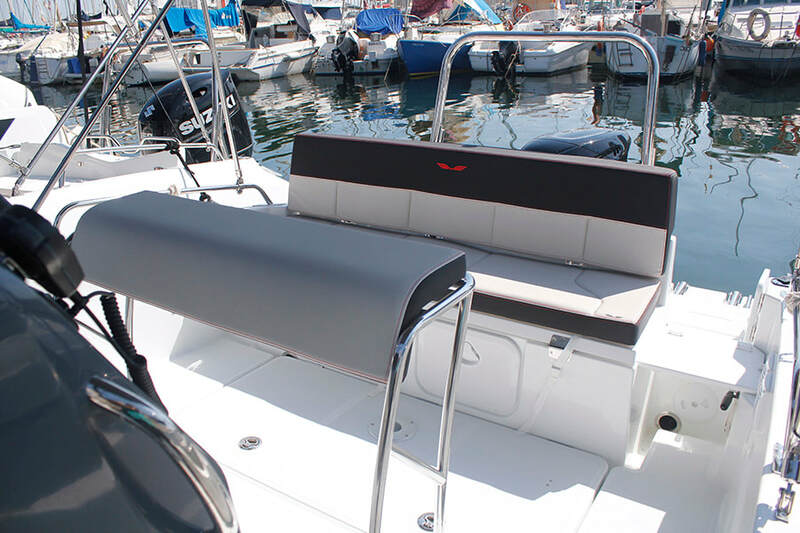 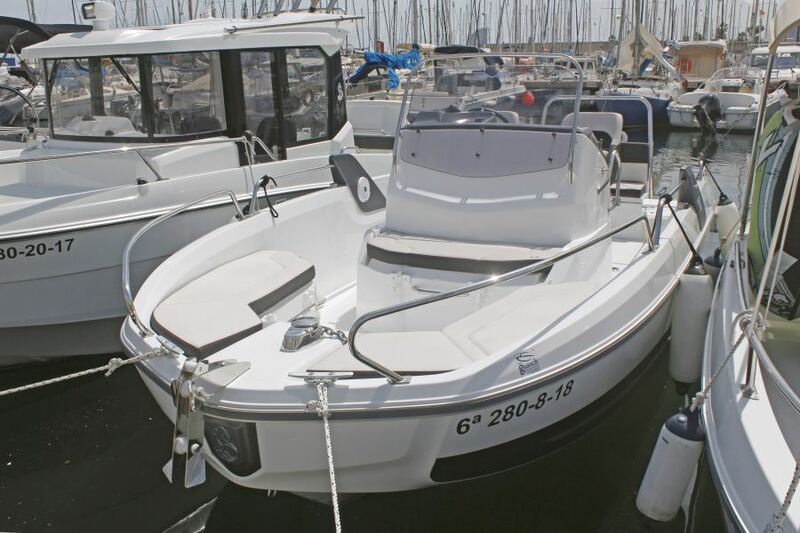 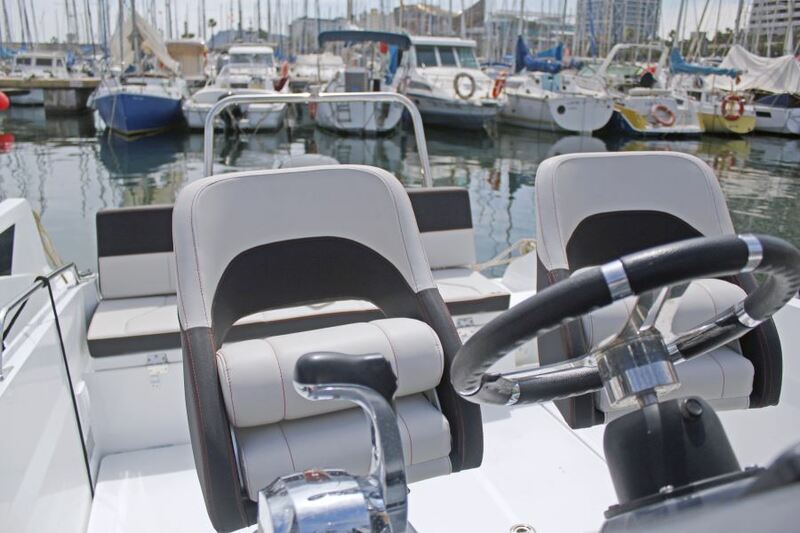 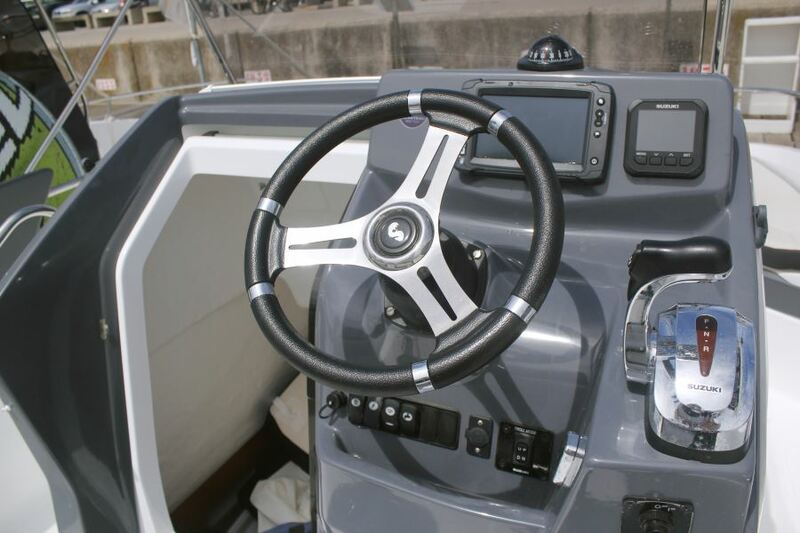 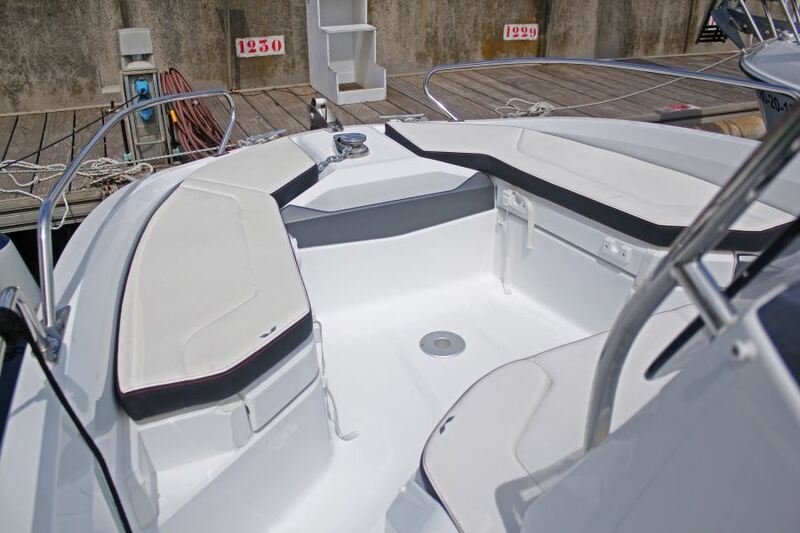 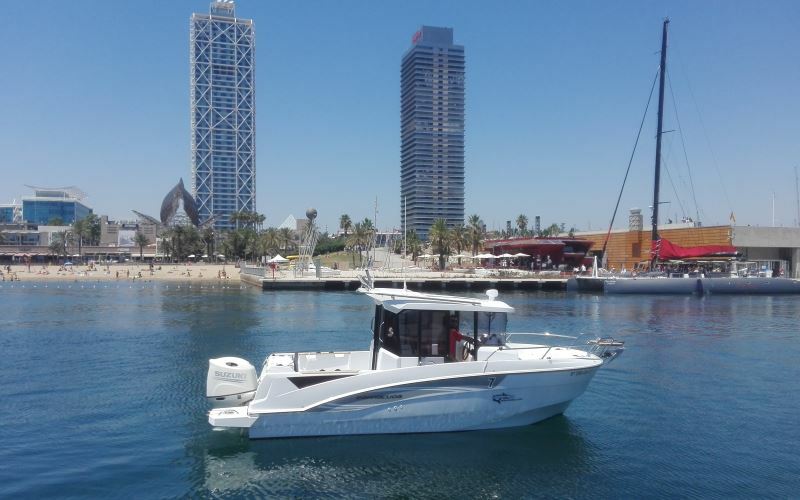 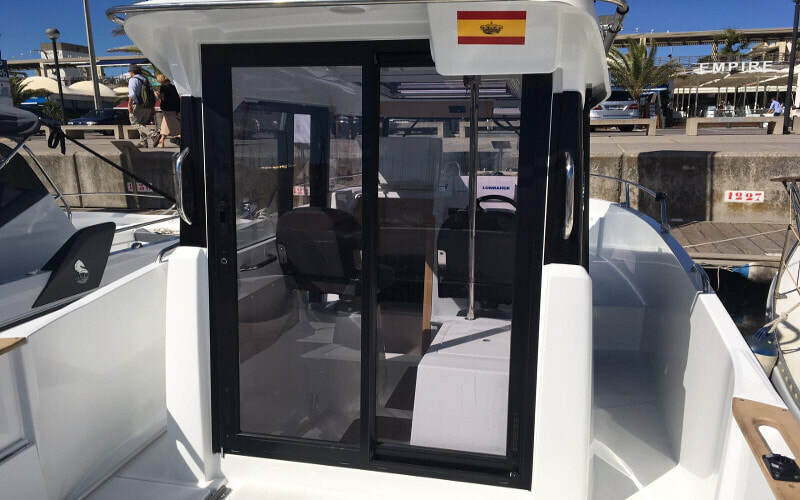 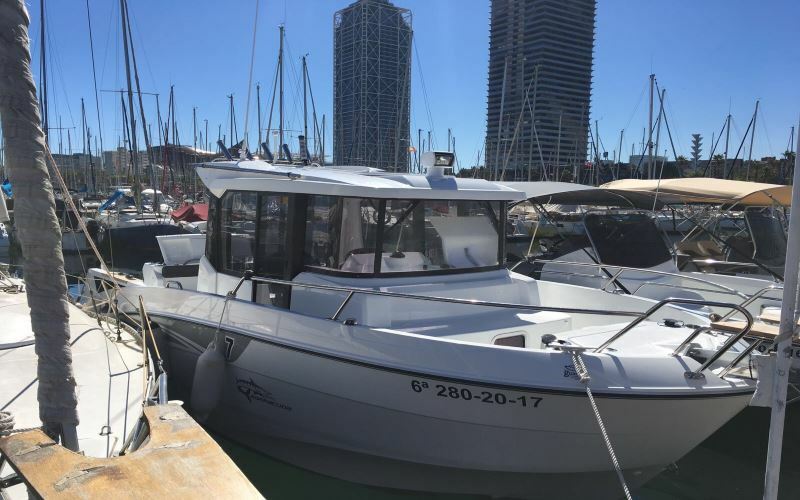 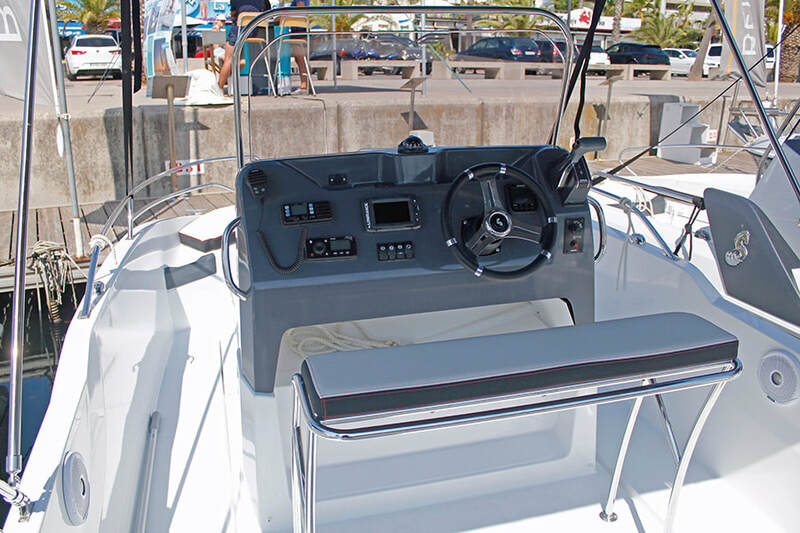 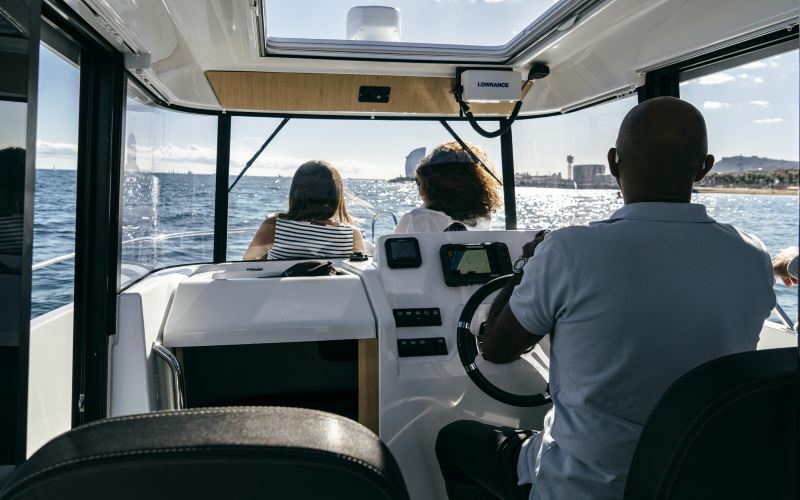 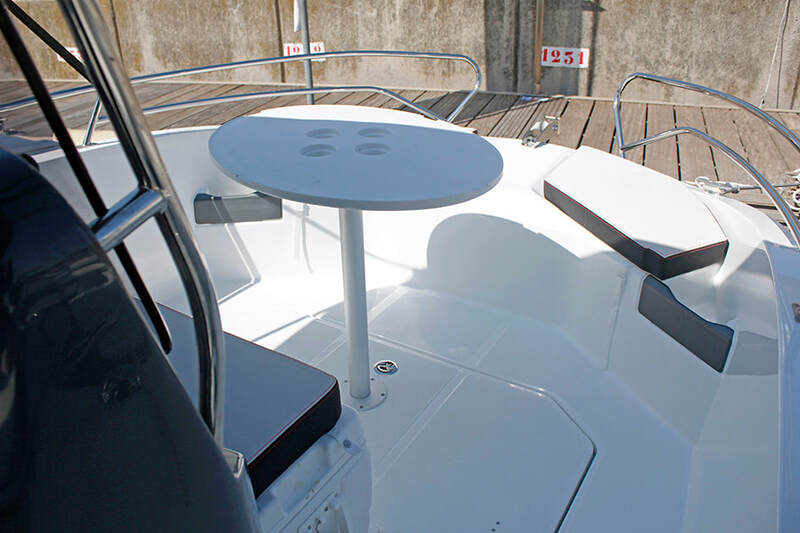 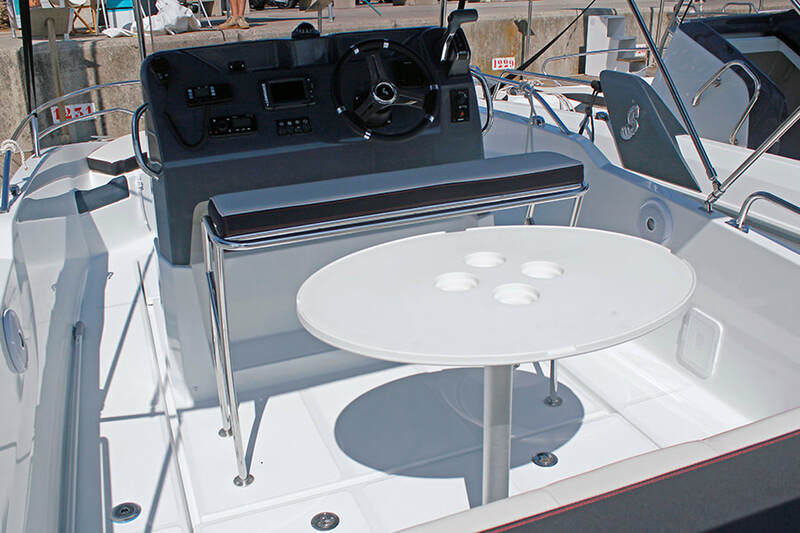 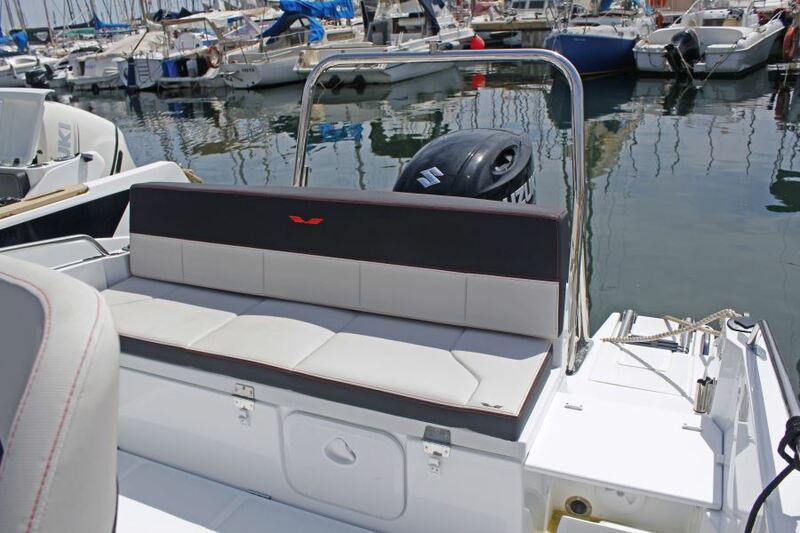 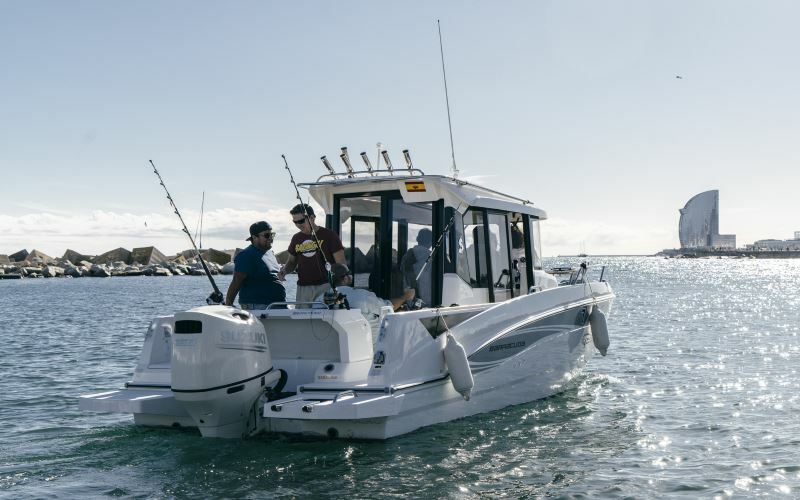 We offer you a selection of speed boats and boats for fishing tours for rent in Barcelona, new boats, equipped with everything you need for your tour. 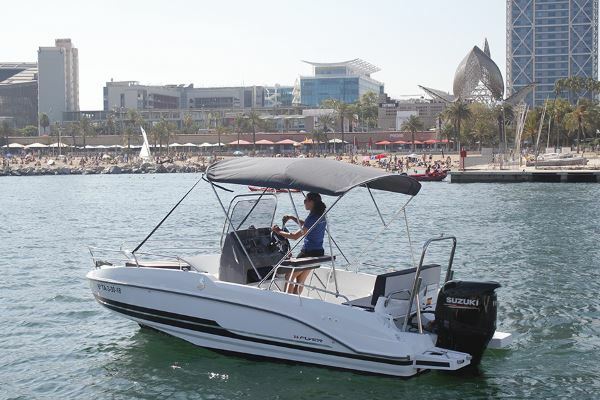 Rent a speed boat with your permit or navigation license, and if you do not have it, do not worry, you can enjoy these exciting boats with a professional local skipper. 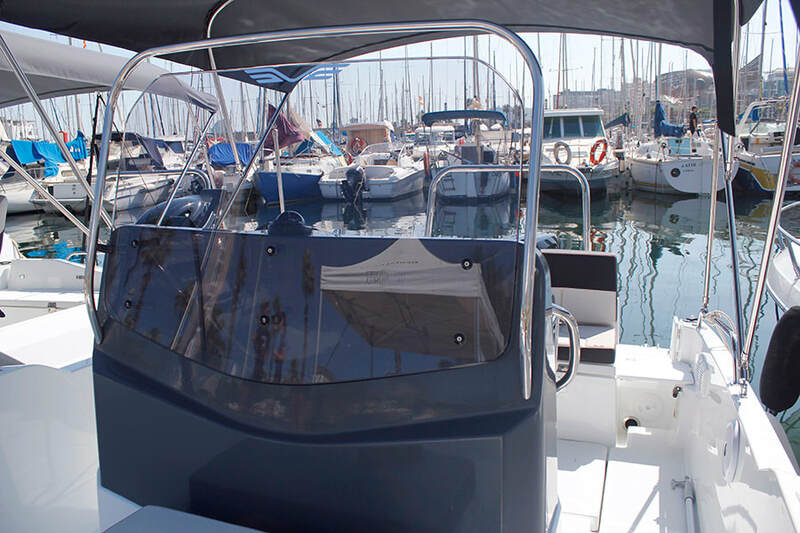 Prices with 21% VAT included. 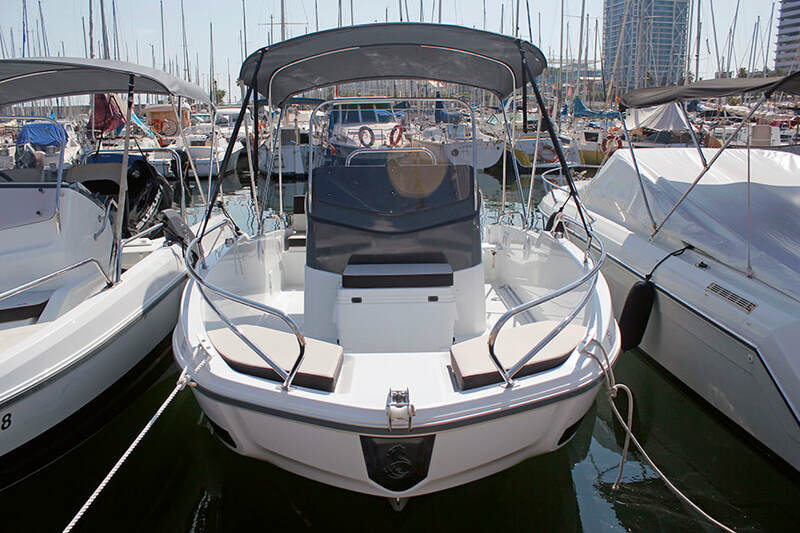 Insurance does not cover fuel and non fixed elements (reduced deposit requested).